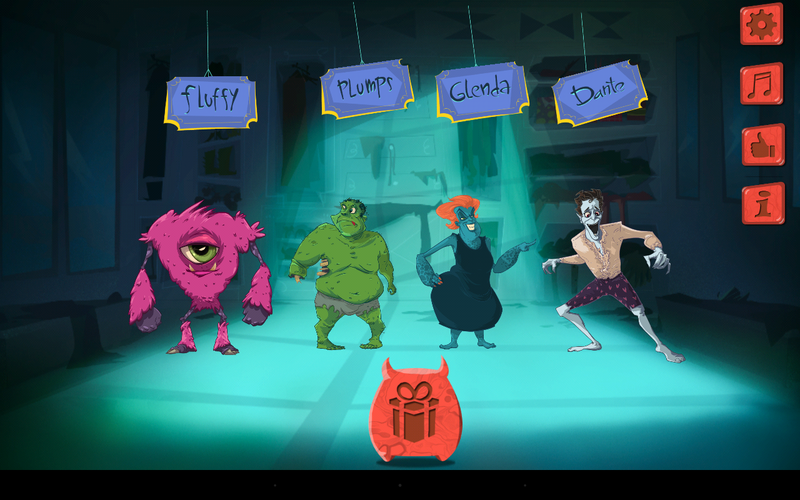 Dressing up games have never been this fun! 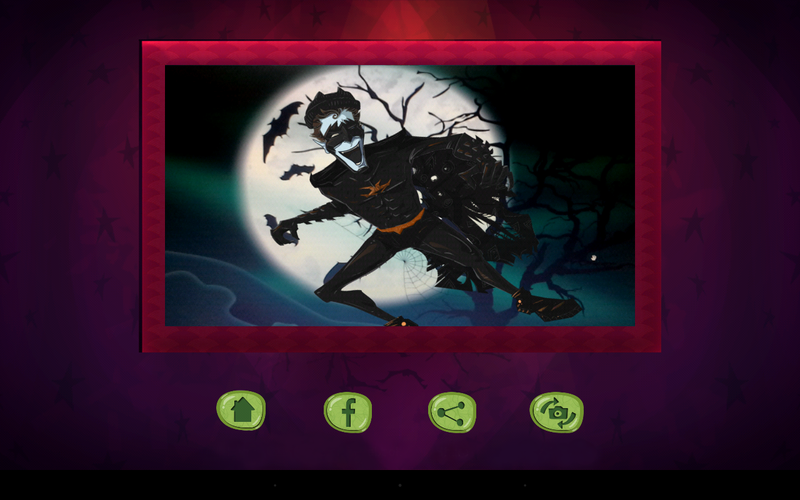 Halloween games for kids have the best kids Halloween costumes for anyone who likes dress up games! 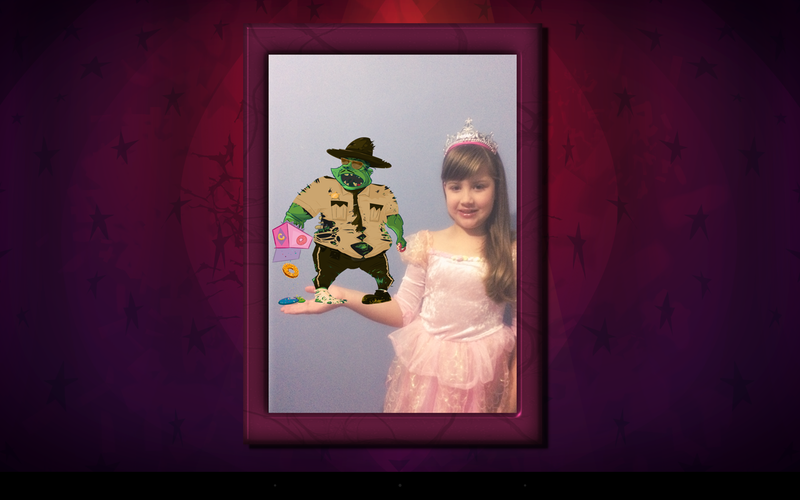 Dress up games for girls are bringing you funny MONSTERS that need their Halloween costumes! 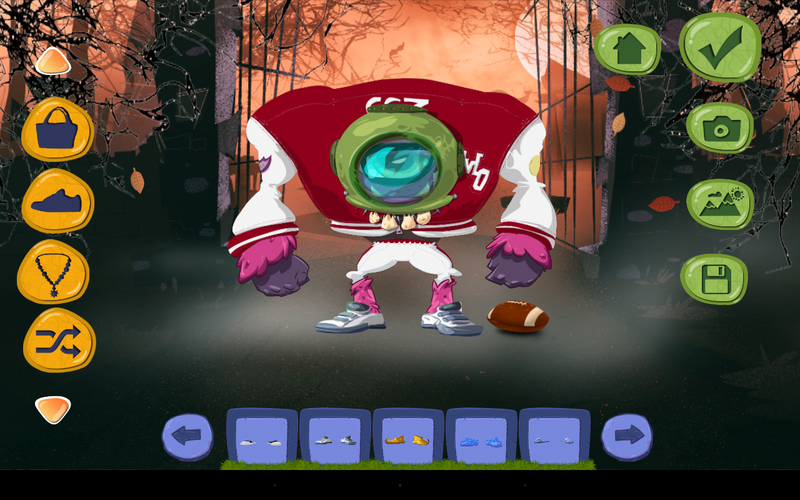 In these free scary games you can dress up your favorite monster in different Halloween costumes! 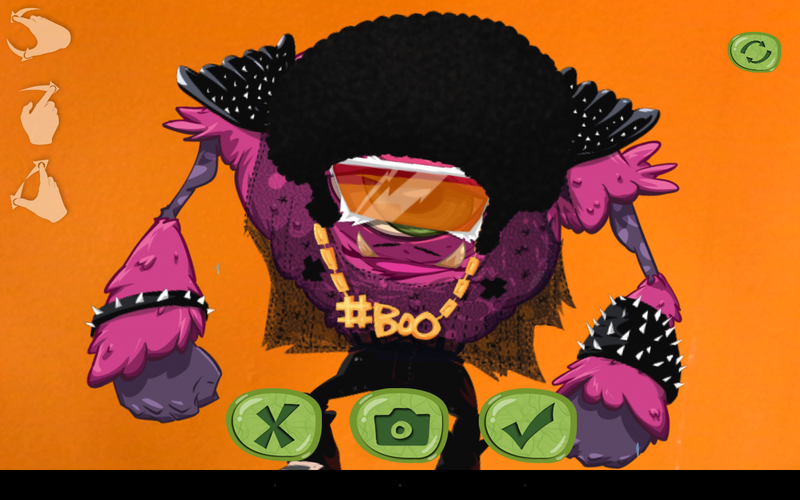 Halloween dress up games are scary games for kids because they have unique monsters that are hilarious! 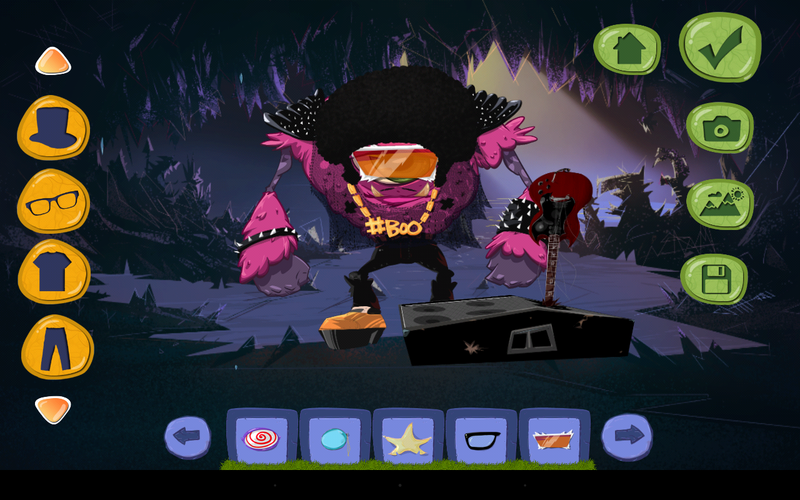 Never get bored and enjoy playing these dress up games for girls! 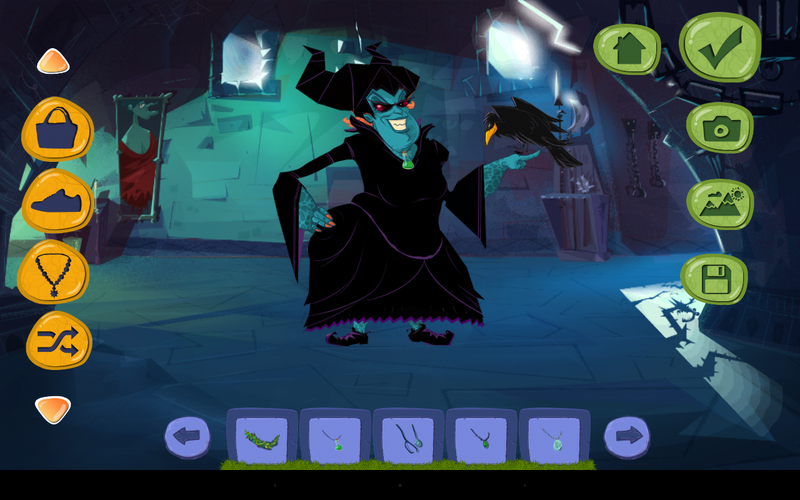 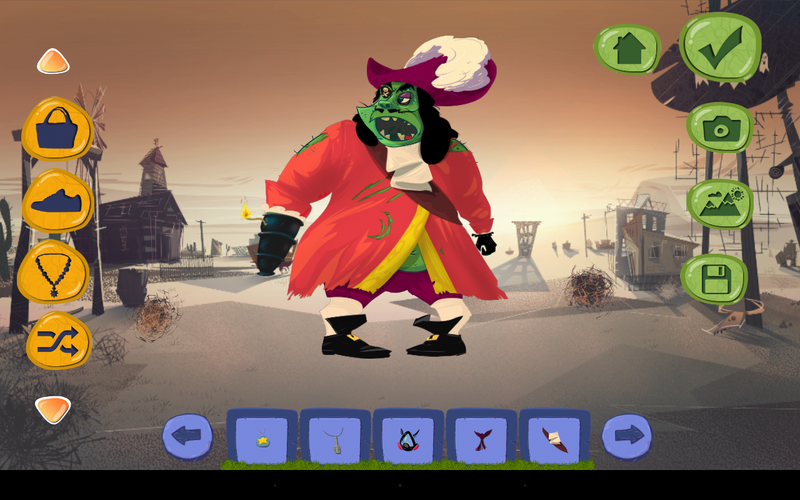 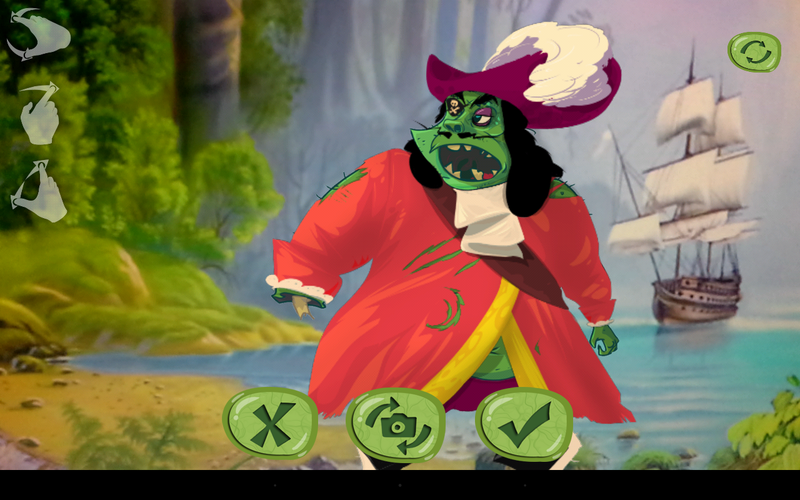 You will be amazed because in these free scary games for kids all the monsters can talk!